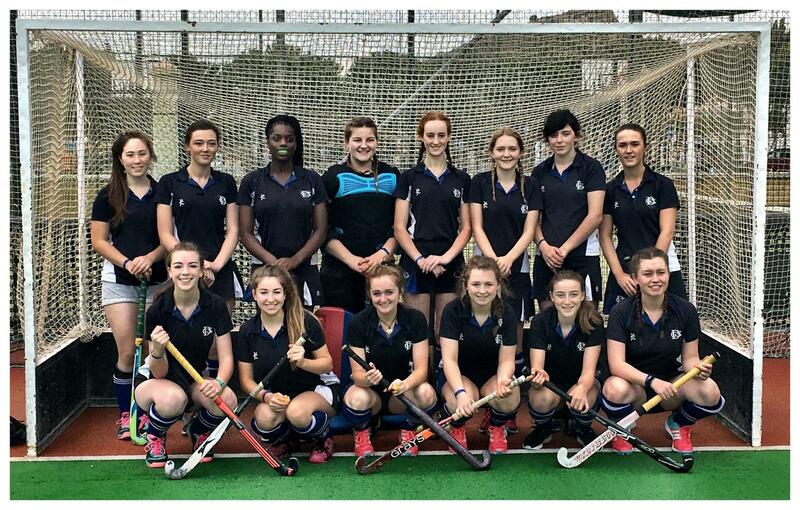 Hockey is one of the principal school sports for both girls and boys. 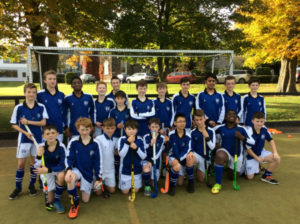 In Dundalk Grammar school, each student is afforded the opportunity to be a member of a Hockey team. The school field 5 girls and 4 boys Hockey teams across four age categories. 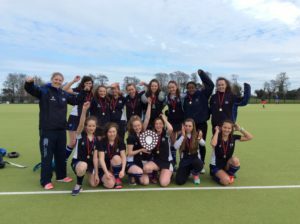 Working with others is a skill we value highly and students are encouraged from 1st year through to 6th year to remain involved in the extra-curricular sports programme. Training takes place Monday to Thursday from September to March, students are expected to participate in training and be available for both competitive and non-competitive fixtures during this time. 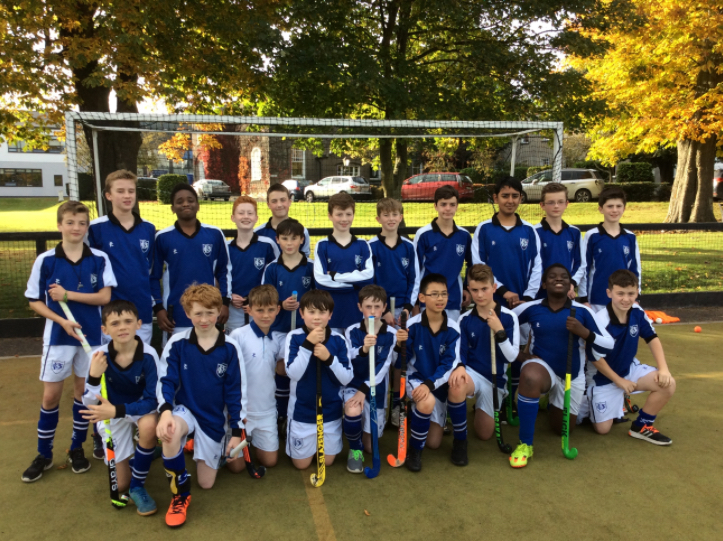 Dundalk Grammar hockey teams all compete in the Leinster league and cup competitions. 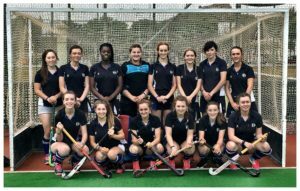 This season the senior girls hockey travelled to Spain on hockey tour, the aim will be to run this tour every two years to help develop our hockey players. Meath League winners under 16, under 14 and under 13. Meath league winners senior A, under 16 and under 13. Leinster league minor C champions. Meath league winners senior A, under 14 and under 13. Meath league winners under 16 and under 13. 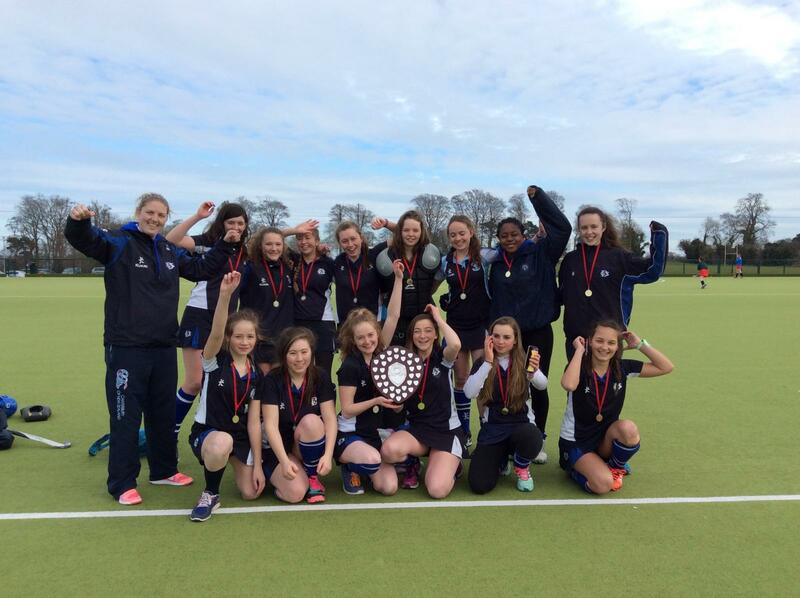 Leinster league senior A champions.